The BIG ONE is here, the 2019 Grand National. Tips for Day 3 below..
tips4punters will be attending Grand National Day, so look out for social media coverage at Follow @tips4punters. 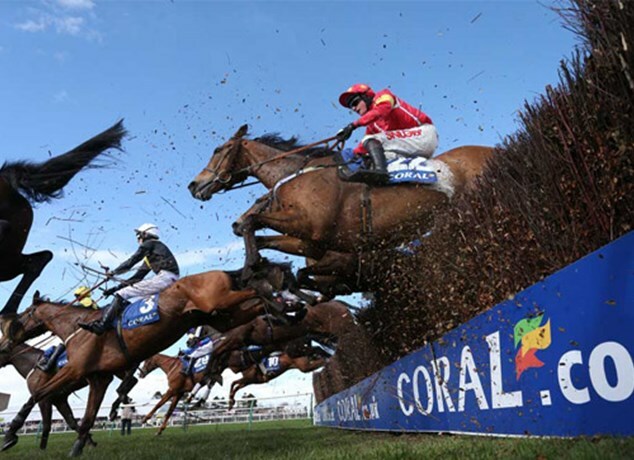 tips4punters will be attending all 3 days at Aintree, so look out for social media coverage at Follow @tips4punters. 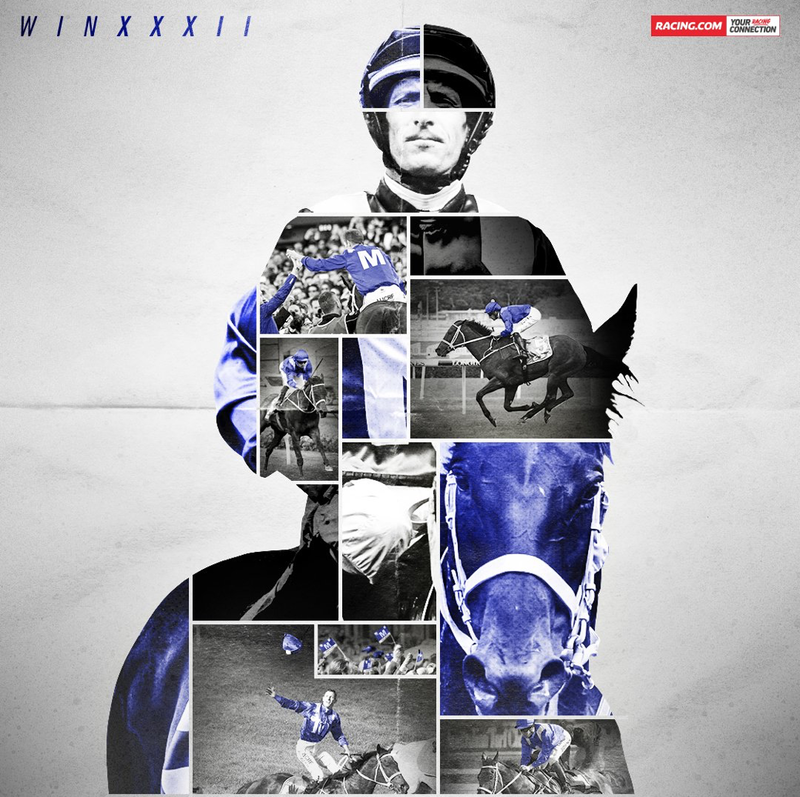 After winning the Chipping Norton Stakes earlier this month, Winx on her farewell tour has won the George Ryder Stakes (23/03) taking the winning streak to 32. It was the penultimate race on a farewell tour and it was also her last race at her home track Rosehill. Her final race will be the Queen Elizabeth Stakes at Randwick on the 13/04. #GoWinx ! I've said it before and I'll say it again, but you won't find a much better partnership in the sport than Winx & Hugh Bowman. They're a true team. What a privilege it is to be alive to witness Winx. Just the 1 winner on Day 3 with Defi Du Seuil (3/1) but after such a fantastic day of racing, it was just a pleasure to watch (no matter win or lose). It's the time of year that tipsters like tips4punters work very hard (plenty of hours put in) to try and bring you some winners for the Cheltenham Festival. 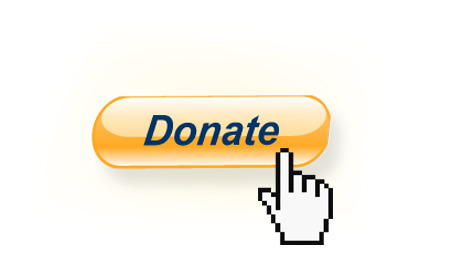 For most of us (the ones that don't charge or who are not employed by a newspaper) we provide a free tipping service. So if you do get a winner using these tips (or if you simply like what tips4punters does) then please do consider a donation to tips4punters (whether small or big, every little helps 😉). Thank you and good luck! Another 2 winners on Day 2 with Topofthegame (4/1) and Envoi Allen (2/1). It was a decent start at Cheltenham with the tips on Day 1 with Duc Des Genievres (5/1) & A Plus Tard (5/1) both winning. * Precautionary inspection at 8am (13/03) because of potential strong wind forecast.